If you do not show up for your FREE call, you will NEVER get another free call from my team! please show up! We take time from our VERY busy schedule to help you, the least you can do is show up! you will be emailed the link to sign in to the call on the day of the call. This is a free consult to discover if Tactical Arbitrage is right for you. 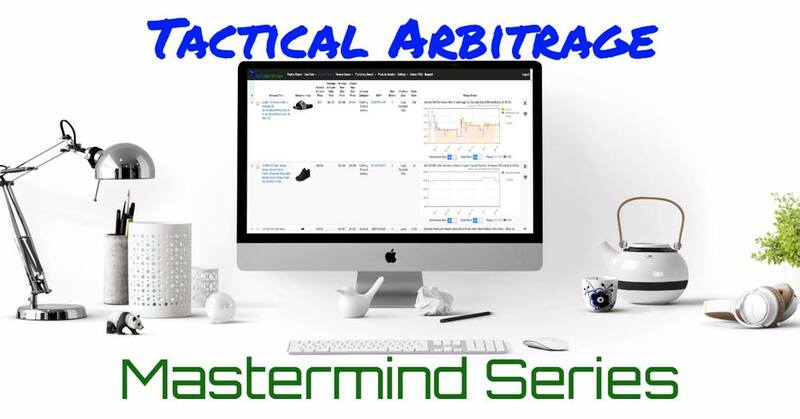 1 hour Tactical Arbitrage Settings & Filters Setup! Chris OR Shawn will do a 1 on 1 evaluation of your settings & search filters and help you obtain optimal results based on your personal business goals. 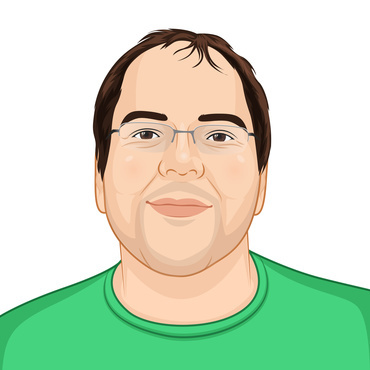 Speak with shawn about any aspect of your business or work with Tactical Arbitrage, Keepa or any tools that he regularly promotes and works with.